About a year ago, in preparation for two back-to-back ultra-long-haul flights about U.A.E.-based carrier Emirates, I gathered a fair bit of information on how best to survive more than 16 hours in a pressurized aluminum tube hurtling along at Mach 0.85, 40,000 feet above the earth. Before I share the tips I’ve acquired, a bit of background. 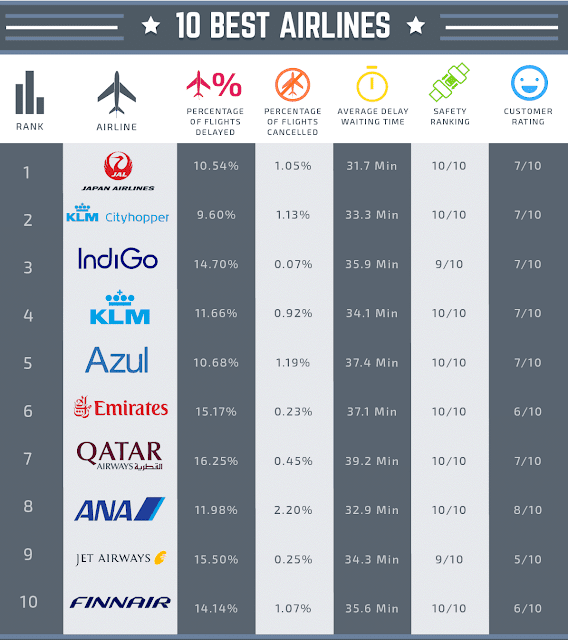 Based on their duration, flights are designated either short-haul, medium-haul, long-haul or ultra-long-haul. Less than three hours are considered short-haul flights. Medium-haul flights are three to six hours. Long-haul flights are six to 12 hours in duration, and anything exceeding 12 hours is considered ultra-long-haul. My first ultra-long-haul flight was along the longest route flown by an Airbus A380, the largest passenger plane in service today. 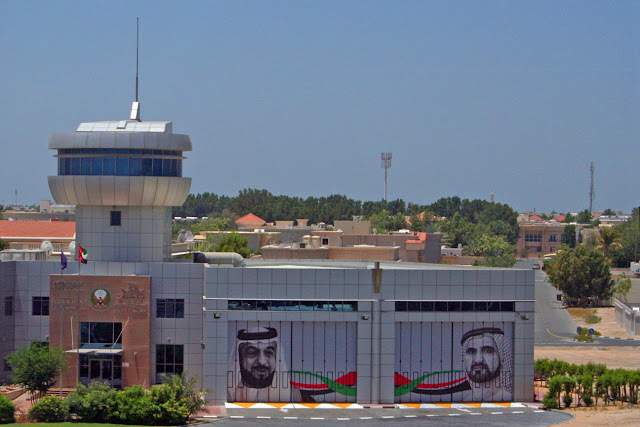 The route connecting Los Angeles International (LAX) to Dubai, U.A.E., (DXB) is 8,339 statute miles. The published flying time for the eastbound flight is just short of 16 hours. You can read more about my experience here. My second flight was along the route that was then the world's longest passenger flight. 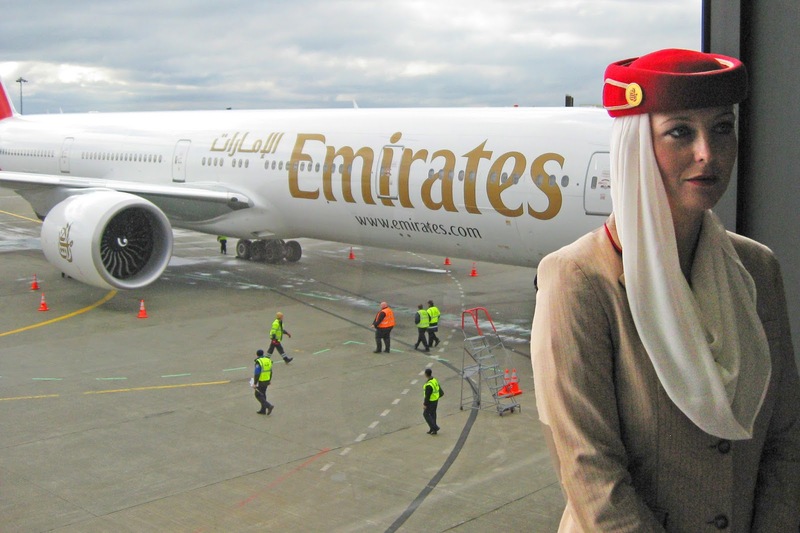 Emirates’ flight between DXB and Auckland, New Zealand (AKL) covered 8,825 statute miles. In addition to being the longest route, the published flying time for the westbound AKL-DXB flight made it the longest scheduled passenger flight by duration, at 17 hours 20 minutes according to Emirates' website. Aided by the jetstream, my eastbound flight took 15 hours 35 minutes. Read more about that flight here. My first questions were to my doctor. As I have made numerous long-haul flights, I am quite familiar with jet lag, the need to stay hydrated, the advice to avoid alcohol. More on those later. But even on shorter flights I have seen seat pocket cards warning about the possibility of deep-vein thrombosis, or DVT, which can occur when a person remains sedentary for prolonged periods of time. In 2003, NBC reporter David Bloom was cramped in a Humvee for hours and days on end while embedded with U.S. troops fighting the war in Iraq and was taken out not by enemy fire or an IED, but by a pulmonary embolism that was the result of a DVT. That I will be spending my time sitting in a comfortable seat aboard a Boeing (NYSE:BA) 777 and an Airbus A380 did not alleviate my concern. My doctor’s response was that, “DVTs are actually pretty rare but there is an increased risk with flying, and the longer the flight the higher the risk,” she said. Getting up once an hour to walk down the aisles will reduce your risk of a DVT. “The most common problem on long flights is exposure to other persons’ illness that may be contagious such as the flu or colds,” so good hand washing is always recommended, she added. If at all possible based on either your budget or the amount of accrued frequent flier miles, go Business Class or First Class. The difference in space is significant. 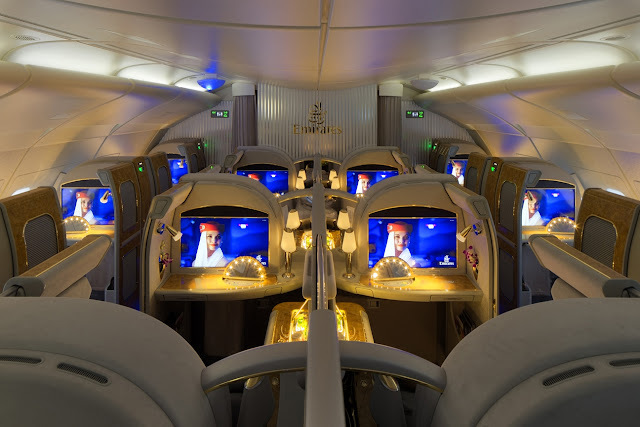 According to SeatGuru.com, economy class seats on an Emirates Airbus A380-800, which I took from LAX to DXB, are 18 inches wide with pitch – the distance from the back of one seat to the back of the seat in front of it – of 32 to 34 inches. That is more generous than some airlines offer for long-haul flights, but not nearly as spacious as the Business Class lie-flat seats. Though only an extra half-inch wide at 18.5 inches, the pitch is 48 inches and bed length is from 70 to 79 inches, which easily accommodated my 6-foot frame. One of the 14 closed First Class suites would provide even more room. With seats that are 23 inches wide and pitch of 86 inches, these personal cocoons easily accommodate the seats that stretch out to 78 inches for sleeping. Economy seats on the Boeing 777-200LR, which I rode on the flight from DXB to AKL, are 17 inches wide but with pitch of consistently 33 inches. Angle-flat Business Class seats are 20.5 inches wide with 47 inches of pitch and First Class angle-flat seats are 21.5 inches wide with pitch of 62 inches. 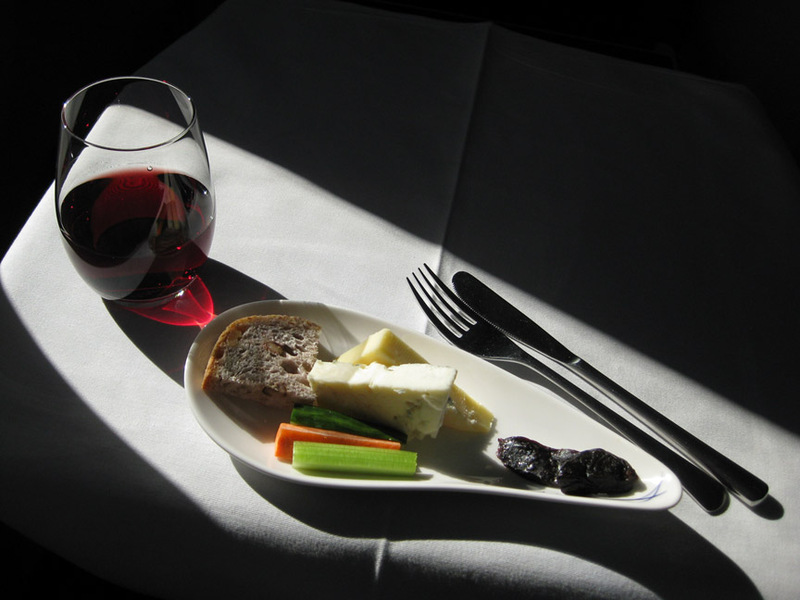 If an upgrade isn’t a possibility, there are ways to manage in Economy, or what I lovingly call "steerage." Choosing your seat for an ultra-long-haul or long-haul flight requires more than simply deciding between an aisle or window seat. As well, width and pitch measurements are only part of the picture. Use a tool like SeatGuru.com to identify and avoid any unpleasant surprises. 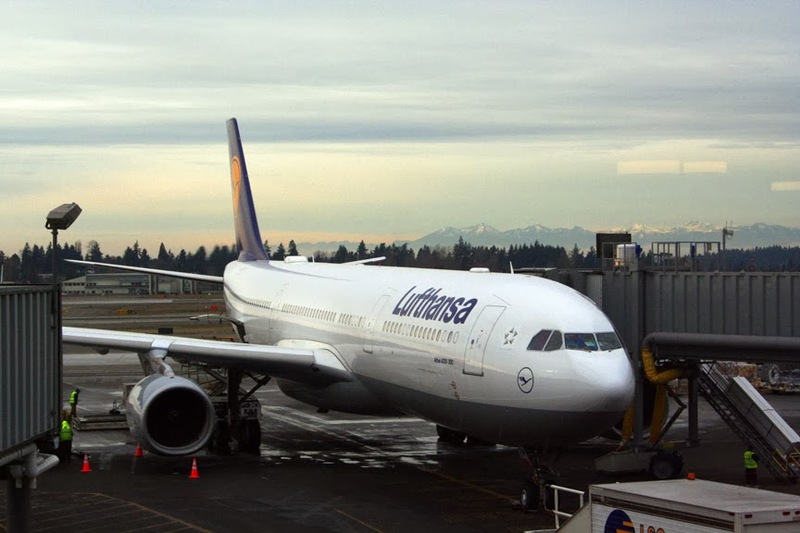 A couple of years ago, I flew from Seattle-Tacoma International Airport (SEA) to Frankfurt (FRA) in the economy section of a Lufthansa A330. SeatGuru advised that economy seats in the A, D, G and K rows on my aircraft “may have restricted legroom due to the presence of an entertainment equipment box,” thus reducing the amount of underseat storage. I was careful to choose a seat that was not in one of the rows identified. Using your airline’s on-line seat map to select a seat in a relatively empty row (of which there are more on longer flights than on short- or medium-haul flights) will also provide more room for you and your things. Aisle or window? Your choice, but an aisle seat provides more options for stretching your legs and means you won't have to climb over your fellow passengers when you want to get up to walk or use the lavatory. Bear in mind that "Bulkheads mean babies." Bulkheads accommodate bassinets for very young children so if you don't want to risk spending the entire flight near a possibly cranky child, reserve a seat elsewhere. I’m not advocating PJs (though I have seen it more times than I care to think about), but wear comfortable, looser-fitting clothes and dress in layers. Window seats can be particularly cool, while aisle seats can be warmer. If you are in First or Business Class, shed your shoes and slip on the footies provided in the amenities kit. If in Economy, bring slippers, ideally with non-absorbent soles. No matter where you are seated, wear shoes that lace up as opposed to slip-ons because feet tend to swell when we remain seated for long periods of time. As a result, those pumps or loafers that fit just fine when you got on may be too tight when you reach your destination. If you wear contacts, switch to your glasses for the flight. Your eyes will thank you. This tactic is particularly helpful for those stuck in steerage. If you plan to stow a carry-on like a laptop or briefcase under the seat in front of you it must be in that position for take-off and landing, but as soon as you are airborne you are free to take that item out and place it behind your legs, leaning it against the front of your bottom seat cushion. That simple move, along with having chosen a seat without equipment restricting the underseat space, can give you considerably more room to stretch your legs. LET ME ENTERTAIN ... ME. Even if you are planning to work en route, bring along a couple of diversions: games or movies that appeal to you. Even though more carriers are touting multichannel entertainment systems, the screens can be smallish (especially in economy) and the selections may not be to your taste. A feature-length movie or two on your tablet or laptop will make the time go by more quickly. Emirates' ICE entertainment system, which has won huge accolades, may be an exception. It offers some 2,200 channels including on-demand movies and, even in economy, screens that measure 13.3 inches diagonally. While I cannot confirm the airline's boast that the screen is "the largest [airline] screen in the world," I can confirm that it is the same size as the screen on my laptop. Don’t underestimate how much fatigue listening to the drone of airplane engines for hours upon hours can cause. Many airlines provide noise-cancelling headsets in Business and First Class, but if you are traveling Economy, definitely invest in noise-canceling headsets of your own. Every frequent traveler has seen the $300 Bose QuietComfort® headset, but decent options exist at a more economical price point. Check reviews on sites like CNET and buy a pair that fits your budget. After all, some noise relief is better than none. A set of foam rubber ear plugs costs pennies at your nearest hardware store and can also help a great deal. Plan to sleep, at least a little. If you can sleep while wearing eyeshades, bring a pair along. 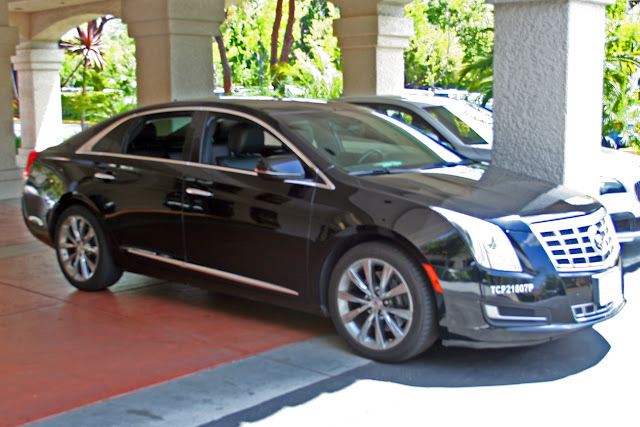 If not, putting on sunglasses will reduce the glare if the cabin lights haven’t been dimmed. If you know a sleep aid like Ambien works for you that’s an option as well, but don’t try something for the first time while you are in flight. Try it at home several days before your trip to be sure it has the desired effect. It is possible that any supplement or medication could have exactly the opposite of the anticipated effect on you and leave you wired for the next eight hours, which is definitely not what you want. Depending on your dietary needs and personal preferences, you might do well to buy a meal from one of the airport vendors instead of trusting the airline’s offerings. For example, if a high carb meal makes you sleepy, that may be exactly what you should eat and buying your own ensures you’ll get what you want. On every long-haul flight I’ve ever taken, the flight attendants are constantly up and down the aisles, offering water to the passengers. Take them up on their offer. In most airliners [the Boeing Dreamliner is an exception], the air is incredibly dry, which has a dehydrating effect. One source suggests drinking at least 8 oz. of water, or one glass, per hour. Having a celebratory glass of champagne or other adult beverage is my preferred way of kicking off a momentous trip but moderation is absolutely essential in this setting. While airliners’ cabins are indeed pressurized, they are pressurized to the equivalent of 6,500 to 7,000 feet above sea level, or the altitude of Flagstaff, Ariz., or Lake Tahoe. In addition to its dehydrating effects (alcohol requires water to metabolize), alcohol’s intoxicating effects are intensified at higher altitudes so you could find yourself under the influence much more quickly than you would at home. And presenting an inebriated self to the customs officer at your destination is not the best first impression one can make. Read more about my experiences in premium classes on Emirates, Japan’s All Nippon Airways (ANA), Germany’s Lufthansa, and Spain’s Iberia Airlines.